It's Wednesday y'all. What a Wednesday, too! 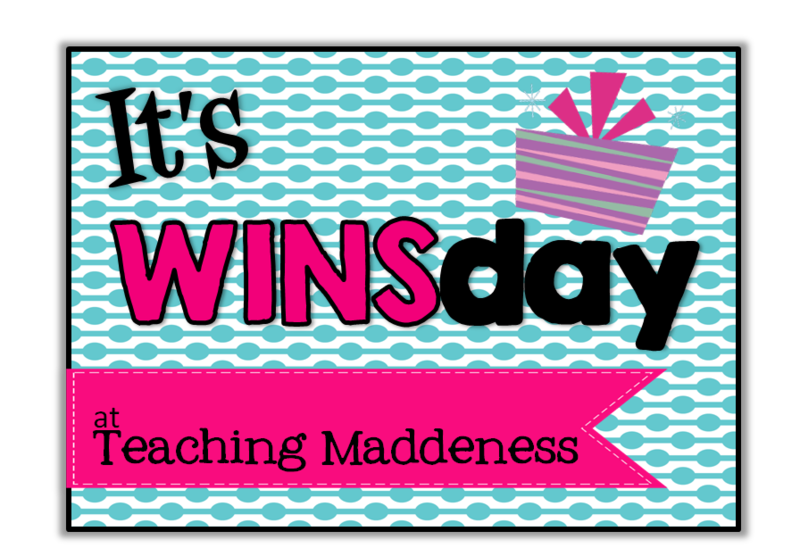 I needed something to pick this day up so I am bringing back "It's WINSday!" You can win our Tall Tale Unit that just went through a complete make-over...almost every single resource in this unit got a facelift. All 23 resources! If you teach tall tales, this packet is a MUST! It includes everything from a tall tale book report to tall tale literature circle roles to tall tale projects to puppet shows to writing templates and rubrics. This is my FAVORITE genre to teach and I hope you'll love it, too! If you'd like to win it, you have several ways to enter. 1) Comment below with the name of your favorite tall tale character AND your EMAIL ADDRESS. 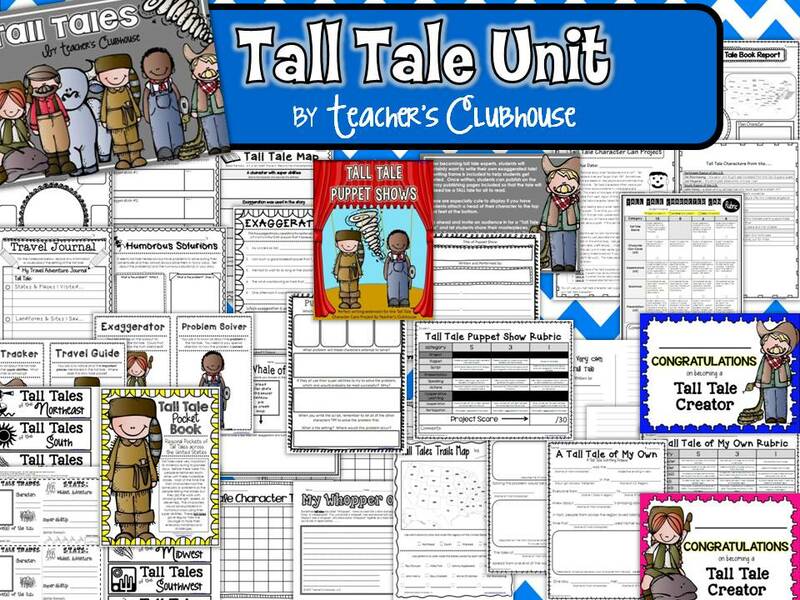 3) Visit our TpT shop at http://www.teacherspayteachers.com/Product/Tall-Tales-Unit-from-Teachers-Clubhouse-372228 and copy and paste your favorite feedback about this product into the comments below. Be sure to follow us on TpT while you're there! I'll announce the winner tomorrow afternoon! Good luck friends! Favorite tall tale…hmmm..it would probably have to be Pecos Bill or John Henry. Tough to decide! This looks amazing! Our Social Studies curriculum briefly introduces Paul Bunyan and Annie Oakley to the students, and many of them were very confused on exactly who Paul Bunyan was, so I think this could further describe that section of text for them, and help them have a better understanding. Very excited about the opportunity! I love Babe the Blue Ox. Probably b/c he's blue :) Sorry to hear you're having a bad day. Good news is that we get to try again tomorrow! So sorry you're having a bad day! :( I heart John Henry! This looks like such a great pack! I don't have many resources at all for teaching this unit. This would be great to win! Thanks so much for the opportunity! You always have the best products! I love to teach Paul Bunyon! The kids really enjoy this book!!! You over slept 2 hours. I hate it when I do that. Favorite Comment: My students enjoyed listening to and writing Tall Tales. Thanks for the unit! You over slept two hours! Hate when that happens! I like the story of Johnny Appleseed! I would love to incorporate this in with my writing workshop! Thank you for the opportunity to win this fabulous prize. Favorite Tall Tale Character: I love Babe the Blue Ox! What a fun unit! I love Johnny Appleseed, and this would be a fun unit to help my kids learn about!! My email address is mrs3rdgrade07@gmail.com! I love this feedback you got!! I hope that my students would be successful as well!! You had a rough day because you over slept by 2 hours!! I wish that I could over sleep by 2 hours! With my two little ones I am happy if I get to sleep in until 6! I'm sorry you had a rough start to your morning though!! Tomorrow will be better! Guess I am fond of Paul Bunyan, being from the midwest. Here is my favorite TPT comment! This unit look awesome!! My favorite tall tale character is a toss up between Johnny Appleseed and Paul Bunyan. I am keeping my fingers cross that I may be the lucky winner. 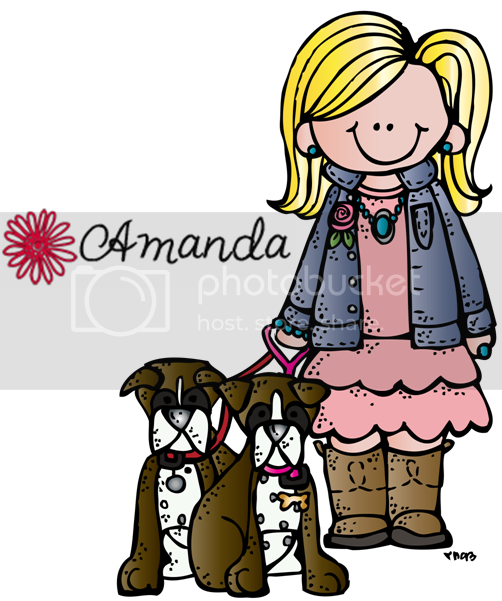 When I was in fifth grade, my class but on a Pecos Bill play for our parents and I had the role of his wife/ girlfriend. Pecos Bill is my favorite! You over-slept 2 hours! I hate over-sleeping. I hope your day gets better! My favorite tall tale of all time is Paul Bunyan. As a lifelong Midwesterner, my heart belongs to Paul Bunyan. Sorry that you overslept by 2 hours. Funny, I nearly overslept today too! BTW, thanks for the terrific math freebie!